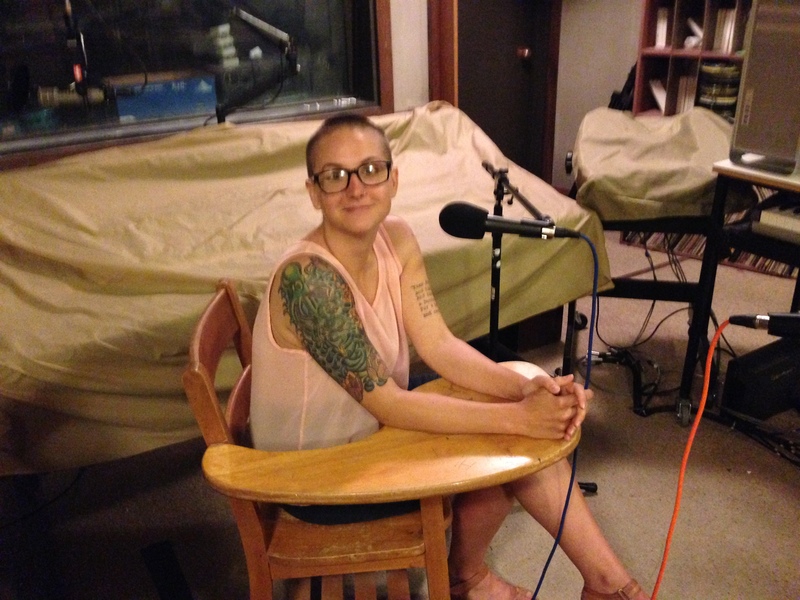 Amy talks with three Missoula-area professionals — nurse Beth Schenk and psychotherapists Jen Robohm and Kevin Dohr. These experts share research and their professional and personal experiences approaching and understanding global challenges like climate change. They discuss individual and societal barriers and opportunities in our efforts to successfully address, be solution-oriented, and be hopeful in this time of rapid change.Yes, hopeful! 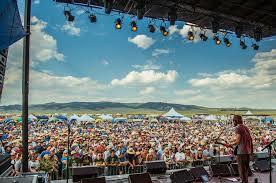 The tiny town of White Sulphur Springs swells at the end of July when thousands arrive for fine music and a good time. It’s the Red Ants Pants Festival, associated with the Red Ants Pants Company, manufacturer of work wear for women, and benefitting the Red Ants Pants Foundation, focused in part on projects to help women succeed. Producer Beth Judy talks by phone with Festival Operations Manager Allie Olson and PR/Press Director Kat Healy. Find out more about this festival phenom and how it all goes down. This summer’s festival dates are July 24-27; more info at http://www.redantspantsmusicfestival.com.